With globalization, mechanical engineers increasingly depend on close collaboration among distributed teams & associates. Using technologies like the social media & cloud, we believe virtual teams can be as effective as those housed in a lone building. 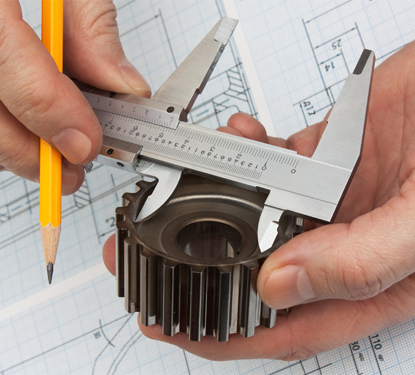 Glocal Assist is a one-stop solutions provider of mechanical engineering and product design services with experiences throughout the product development life cycle, such as – CAD modeling and detailing, conceptual design, industrial and mechanical engineering design, simulation, product testing, analysis and prototyping and manufacturing. Glocal Assist delivers future proof solutions across Aerospace & Defense, Medical Devices, Consumer Appliances, Energy, Automotive, Heavy Engineering, Hi-tech & Industrial Products, Natural Resources and Utilities Industry.